George Dobrea received for the third year in row the EC-Council ‘Instructor of the Year’ Global Award. 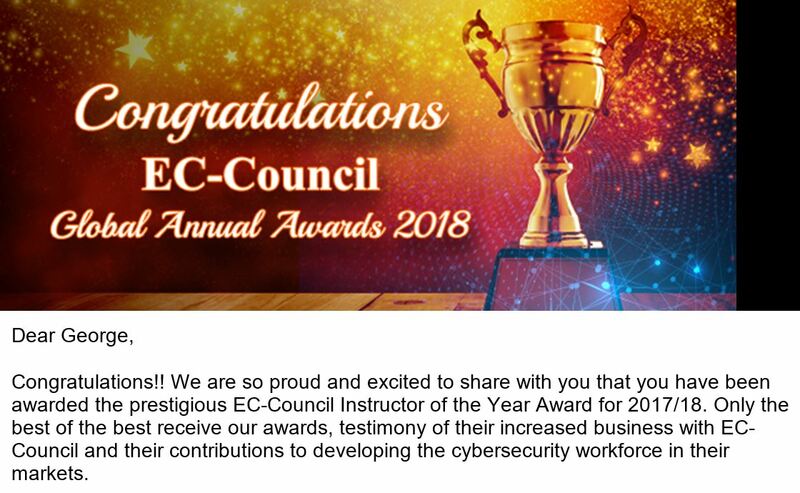 George Dobrea awarded again as ‘Instructor of the Year’ by EC-Council, the worldwide leading cyber security training company, creator of Certified Ethical Hacker certification. 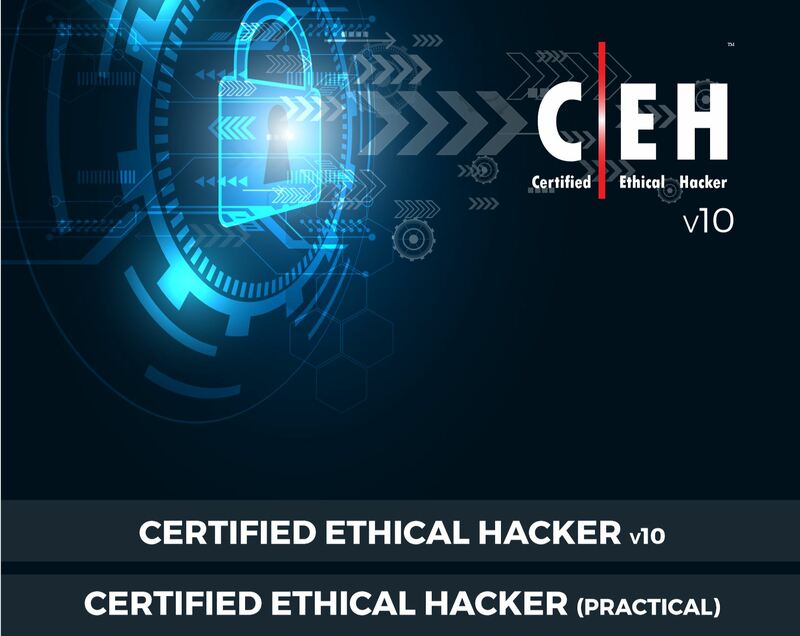 George delivered Ethical Hacking and Penetration Testing classes for military, commercial and government organizations in more than 15 countries. George Dobrea was invited as a keynote speaker at Microsoft TechDay Baltics 2016 event hosted in Tallin, Riga and Vilnius, March 29-31. George Dobrea was reconfirmed by Microsoft for another term as MCT (Microsoft Certified Trainer) Regional Lead. 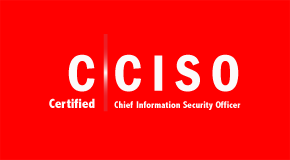 Join The New Generation of Information Security Officers!The C|CISO Learning and Certification Program available now at XEDUCO. Va puteti inscrie acum in competitia European APPCUP 2015 – dedicata dezvoltatorilor de aplicatii pentru Windows 8/ Windows Phone 8. Deadline pentru inscriere: 15 Februarie. Finala va avea loc la Bruxelles in perioada 24-25 Martie 2015. La editia anterioara am avut doua echipe finaliste din Romania!